Fine, fresh, fierce, we got it on lock. We are the California Girls! Post by princess j’s HOLLYWOOD DENIM fashion. 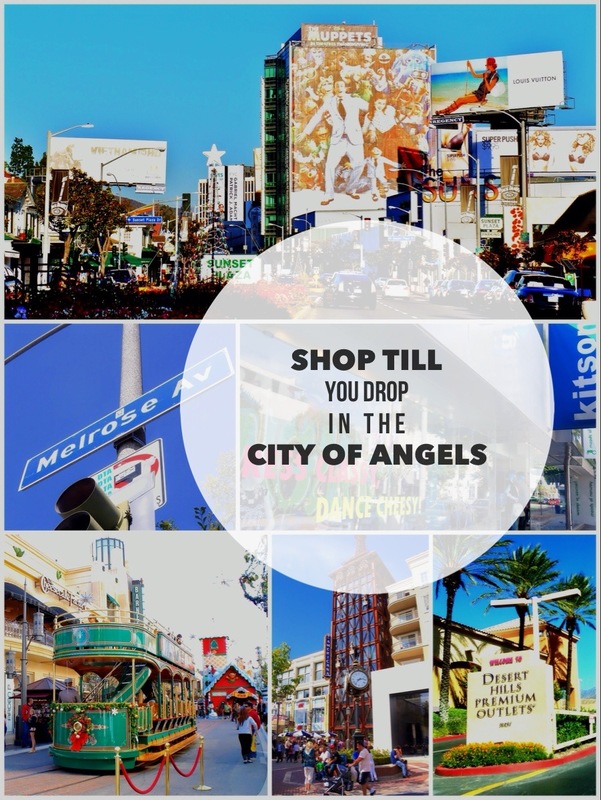 Best Shopping Mall for Tourists 最佳觀光客購物中心– Hollywood & Highland: 就在遊客至好萊塢必參觀的中國戲院和柯達戲院旁, 星光大道上, 是來參觀好萊塢必去的地方!